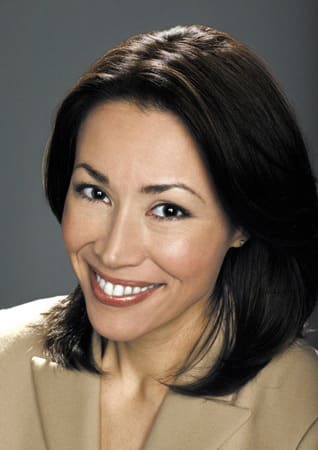 Claim to fame: Only two things in the universe could make us wake up before 10 A.M.: the McDonald's breakfast menu and Ann Curry. If we had to choose, we'd take the Today show host. We can't engage in intellectual conversations about the conflict in the Congo and political unrest in the Middle East with our Sausage Egg McMuffin.